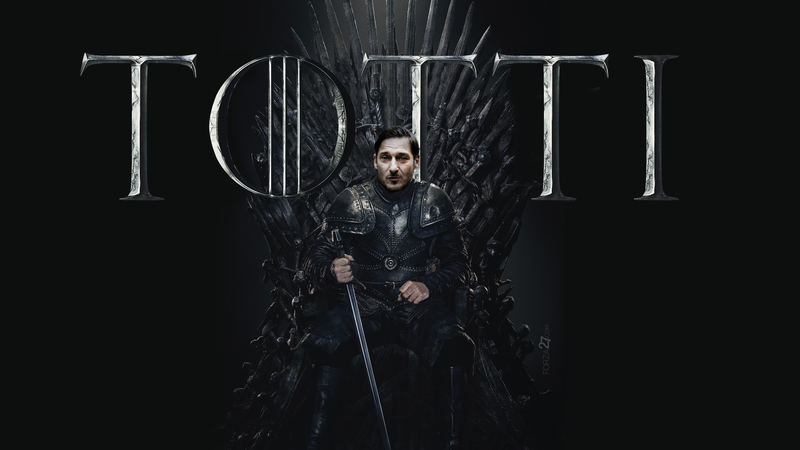 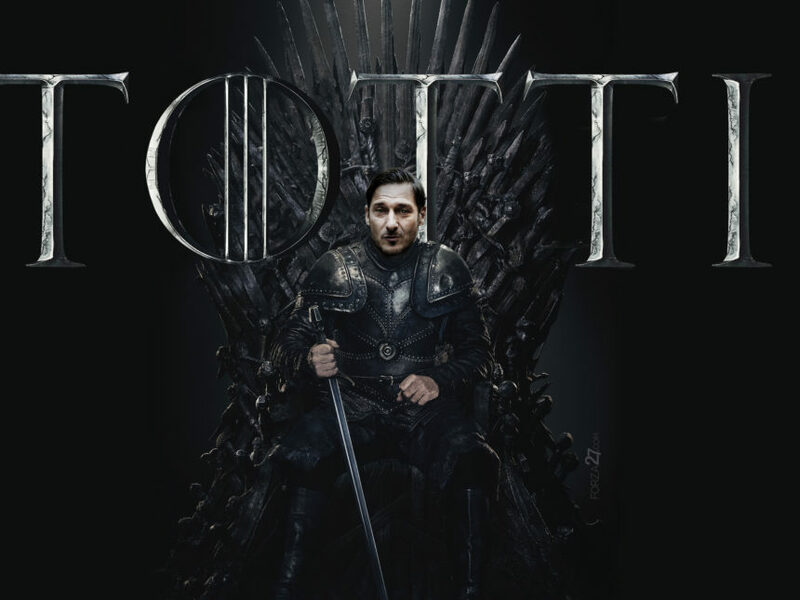 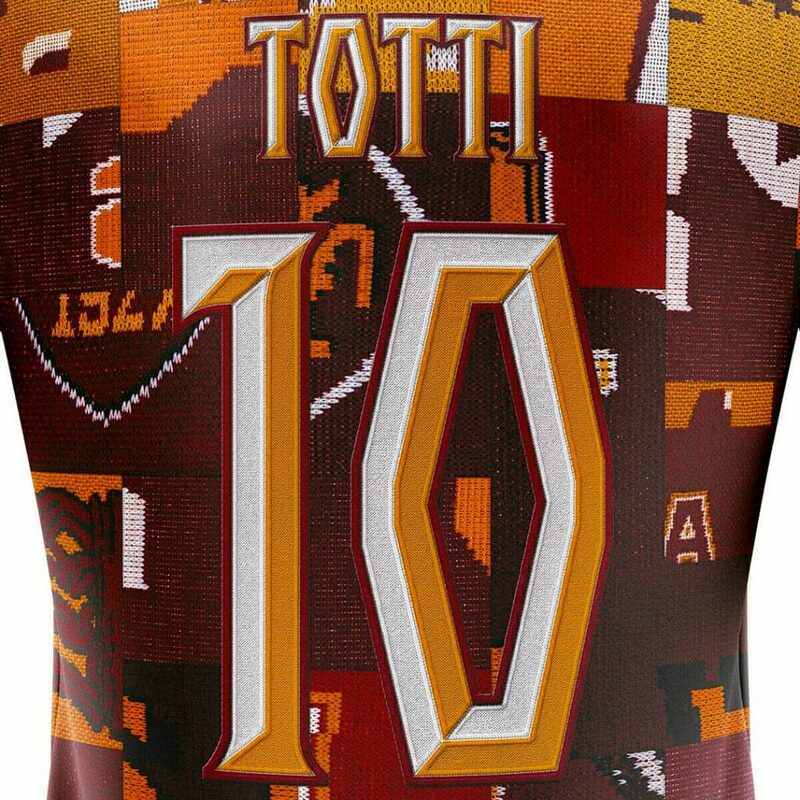 Custom kit manufacturer Fokohaela have released a special tribute kit to the one and only Er Bimbo de Oro, Francesco Totti. 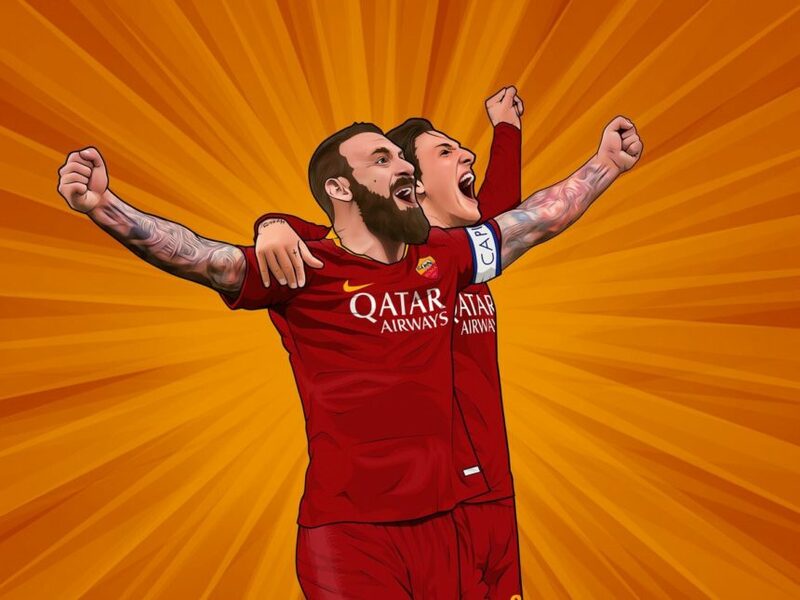 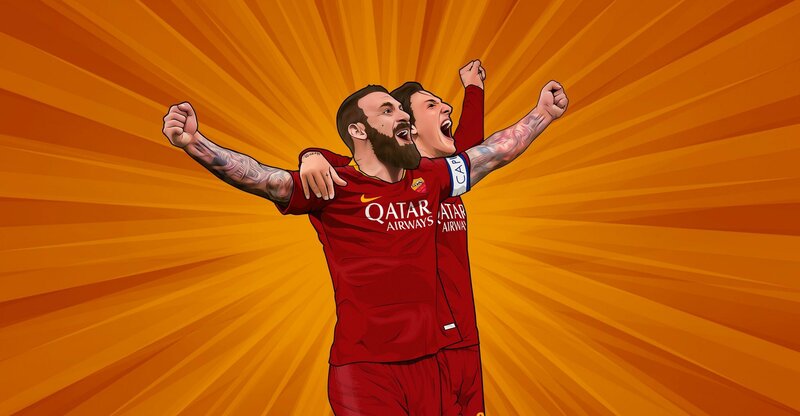 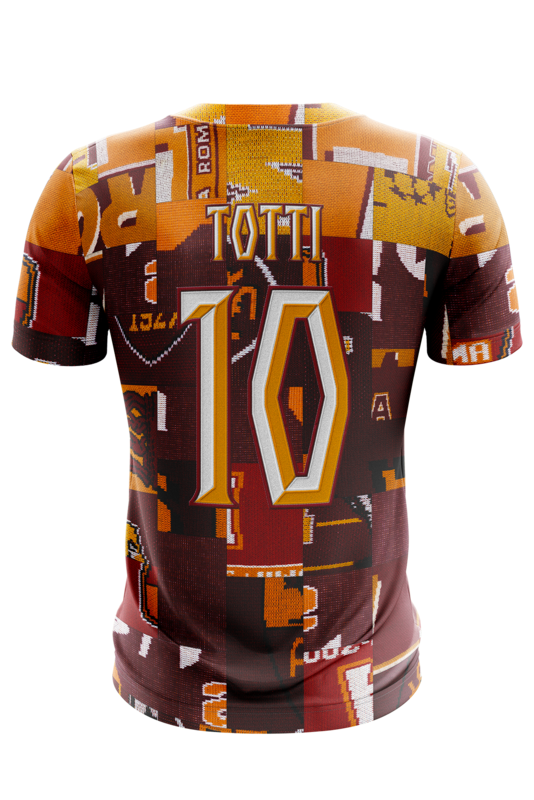 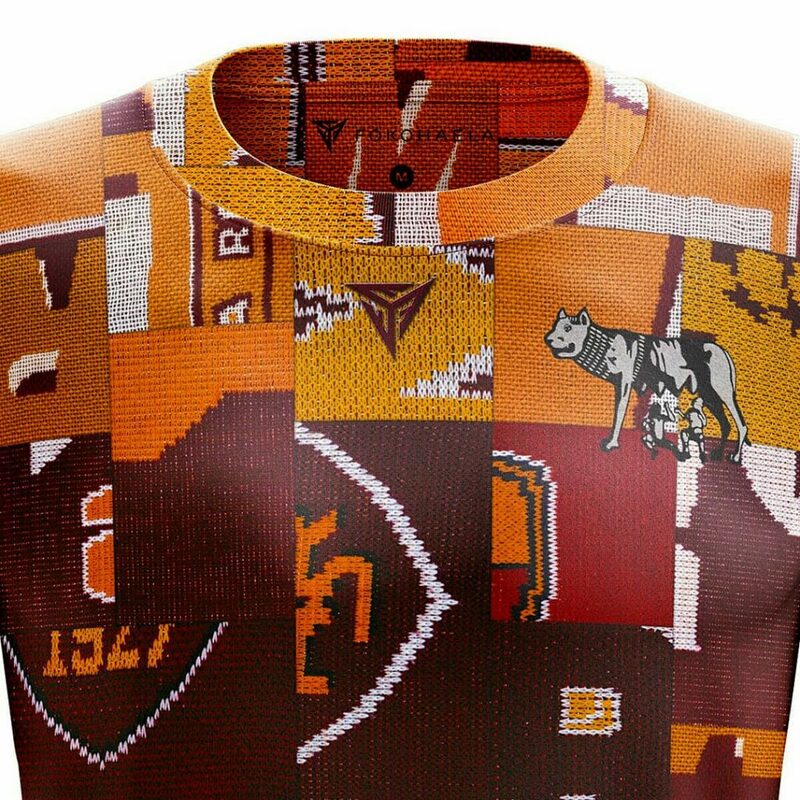 Part of their Legend-Fit series of kits, the shirt is a tiled pattern layout of AS Roma colours, scarves and crests, complete with a sublime detailing of Totti 10 on the back. 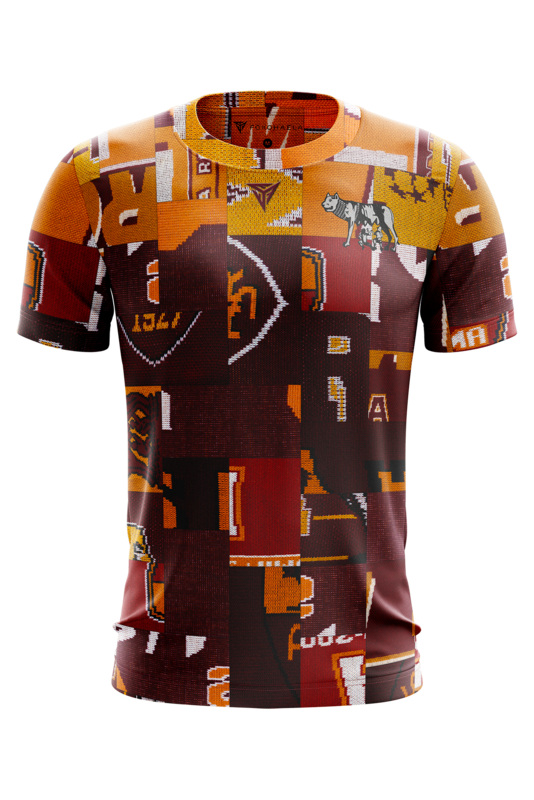 The shirts are all custom-made and printed on 100% polyester and available in a variety of sizes, for men and women. 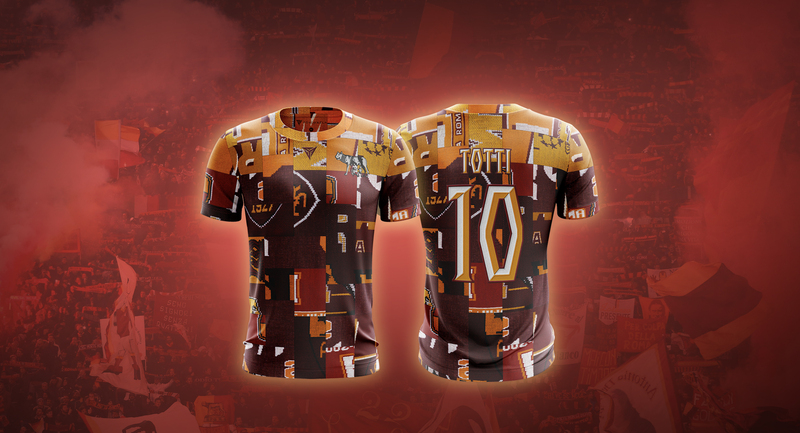 Truly a shirt fit for a king.